Locked out? Need a locksmith? 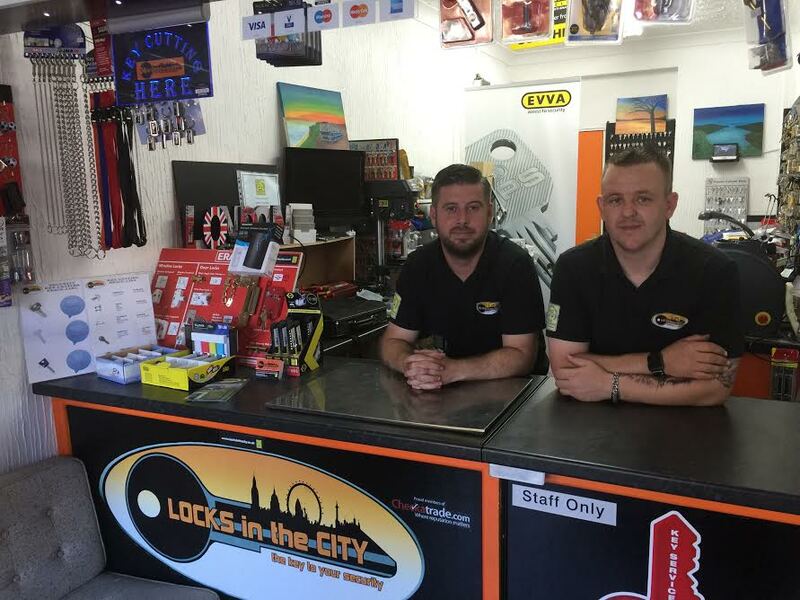 Locks in the City is focused on providing high-quality service and customer satisfaction - we will do everything we can to meet your expectations. With a variety of offerings to choose from, cut keys to burglary repairs. We’re sure you'll be happy working with us. Our locksmiths are fully insured and are members of the Master Locksmiths Association, which means our team have been inspected, vetted and approved as fully qualified by the MLA. We are also proud members of Checkatrade.com, our page and reviews can be found here. Locks in the City offer a full locksmithing service to any domestic or commercial customer and as such can attend a locksmith call out to any private residence or business premises in the parts of London that we cover. / Fast friendly reliable service. / Free security checks, advice and estimates. / Locks opened supplied and fitted to British Standard BS3261. / On site key cutting service available. 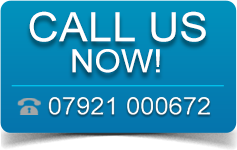 / Window, Garage, letterbox, sheds and gate locks supplied and fitted. / uPVC and aluminium locking systems, security and maintenance. / New Home owner packages. / Locks changed for Landlords, estate agents. / Lock changes for tenant management. / We pride ourselves on providing a high standard of service, using good quality products at competitive prices. / Transom Closers, replacement & maintenance. / Known brands such as Chubb, Yale, Union, Legge, Era, Ge-ge,Ingersoll, E*S, Securefast, Asec to name a few. / We can offer a one key solution to properties by creating a keyed alike system. We can even create master key systems.